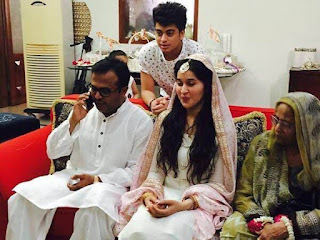 Famous Pakistani TV anchor Shaista Lodhi Wedding Pictures. Shaista Lodhi is famous Pakistani TV anchor. The glee on the beautiful face of Sahista Lodhi shows that she is happy with her second marriage. 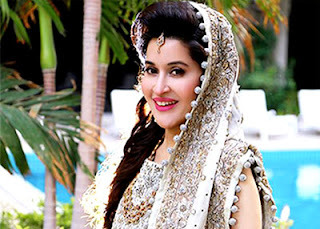 Shaista Lodhi was forced to leave country due to blasphemy. 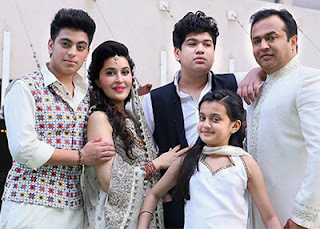 But after a big break she finally came to Motherland and living with second husband Adnan Lodhi in Karachi. 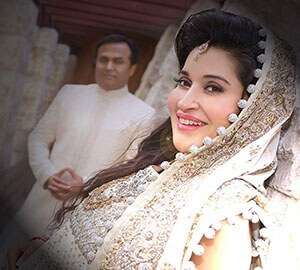 She disclosed her second marriage on popular social site Twitter. 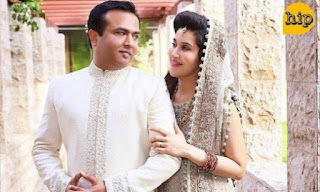 She was earlier married to Dr Waqar Wahidi but finally two got seperated in the year 2012. Shaista Lodhi has three beautiful kids from first marriage.